With 30 years` experience in Wire Cut EDM, Die Sinker EDM and Hole drill EDM , SIMOS CNC combines top EDM technology with traditional experience to make high performance and acceptable price EDM machine. SIMOS CNC always share our EDM experience with customers to create maximum value but keep the lowest cost of production. It is our highest aim that we continuously service our customers by offering advanced machines to meet our customers` requirements but at the time to save money. SIMOS CNC is the best choice for EDM manufacturing solutions. 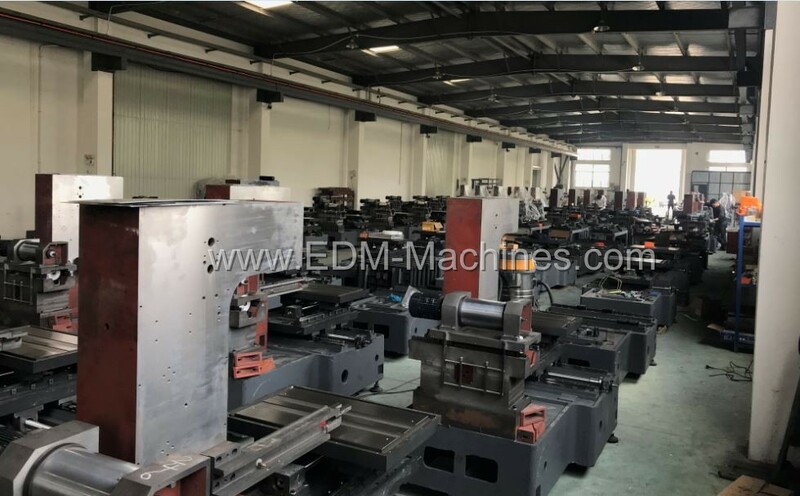 We force on Wire Cut EDM, Die Sinker EDM,Hole Drill EDM and always support technology, quality EDM machine, spare parts, short time after service responses to our customers. 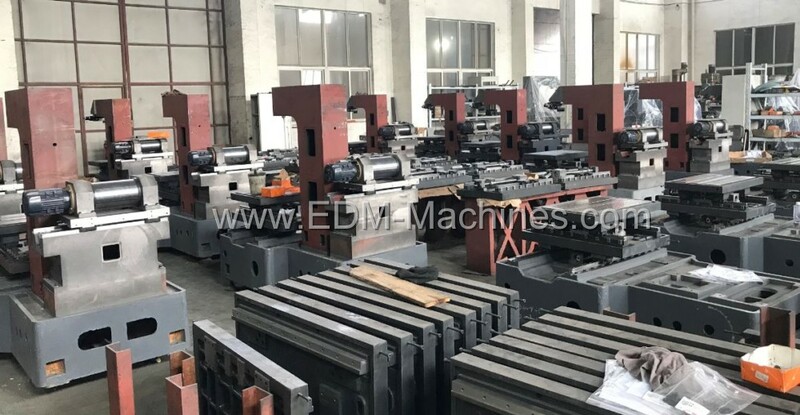 At present our EDM machines are widely used in machining industrial, mold industrial, military industrial, education field and all kinds of fields. 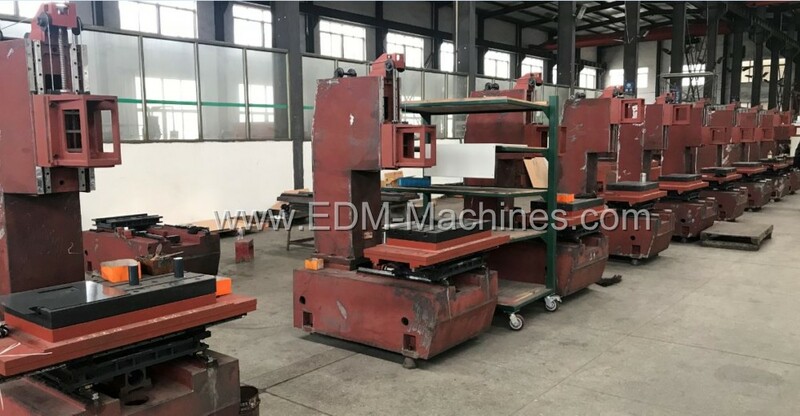 We share 70%-80% market for some special EDM machine now. Suzhou Simos CNC Technology Co., Ltd as a Professional Wire Cut EDM, Die Sinker EDM, Hole drilling EDM machine manufactory. 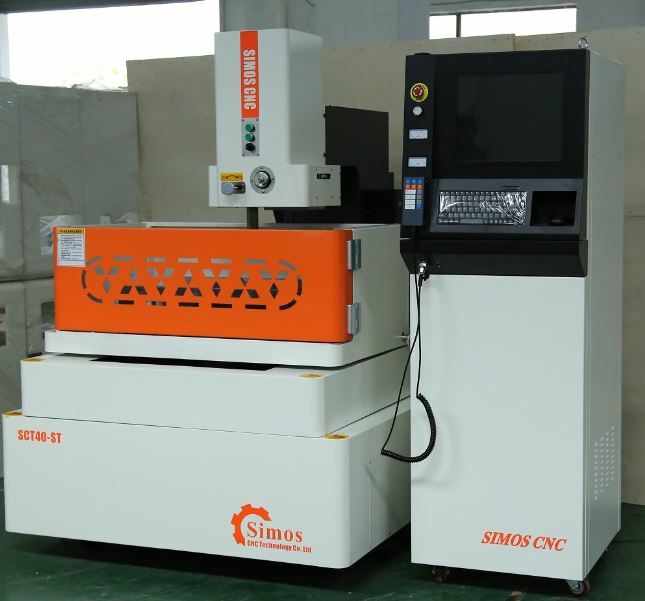 SIMOS CNC located in Suzhou China the city is very close to Shanghai Pudong and Hongqiao airport. Electrical Discharge Machining can be used to machine any electrical conductive materials of any hardness to an accuracy of up to one-thousandth of a millimeter with no mechanical action. 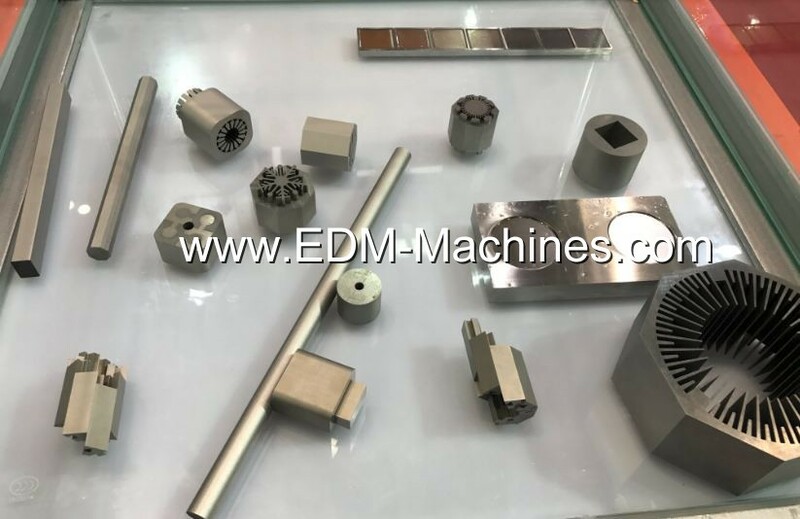 By virtue of these properties, EDM is key technology in the manufacture of high-performance molds, press tools for the series production of plastic, glass and metal parts, and for the direct machining of complex mechanical precision components. Company Name: Suzhou Simos CNC Technology Co., Ltd.